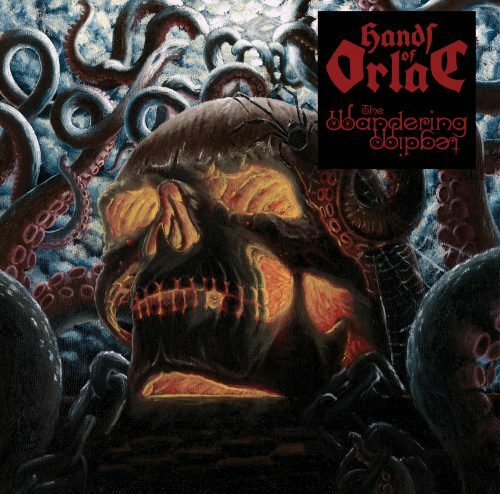 Currently viewing the tag: "Hands of Orlac"
"Splits are great ways to expand your musical repertoire when familiar with one of the bands collaborating. A level of mutual respect is presumed between the two: surely a favored artist will have good tastes themselves? And surely the twinned groups will offer something similar but sufficiently distanced for a neatly conjoined listening experience? Such conclusions seem logical." Slashed by Occam's razor.